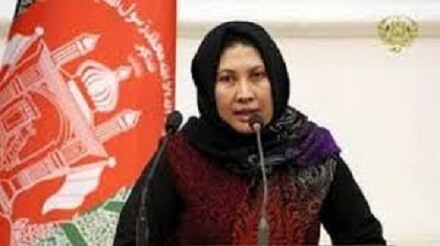 Ruqia Naiel, daughter of Ewaz Ali, was born in 1978 in Ghor province. Ms. Naiel has earned both her bachelors and masters degrees in International Relation (IR). Prior to entering House of Representatives, Ms Naiel worked in the health sector. She has taught in a school and has also worked as women rights defender. It is the third time that Ms Naiel won a seat in House of Representatives. In the 15th round of parliament she served as member of the Transportation and Telecommunication Committee and in the 16th round of House as member of Financial, Budget, and Banking affairs Committee. She is an ethnic Hazara and doesn’t have membership in political parties. “In many districts of Ghor province, people face security threats. Lack of roads and electricity are other problems that people face in the province,” Ruqia Naiel told Reporterly. 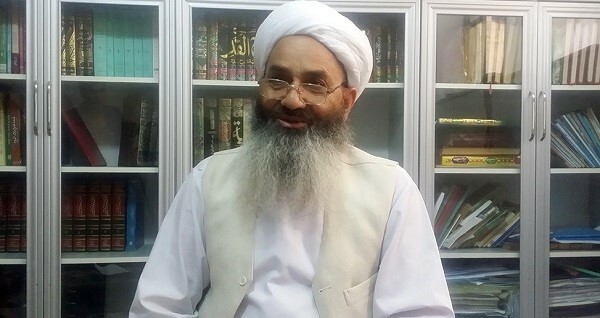 Qazi Nazir Ahmad Hanafi son of Mullah Tajuddin, was born 1961 in Herat province. Mr. Hanafi graduated from Fatah School in Herat. He studied Islamic Sharia, Law, and Political Science, gaining the equivalent of a PhD in this field. During Jihad, Mr. Hanafi had been of the member of Decision making High Council of Herat. He has served as leader in front lines during Jihad with Russians, and also worked as district governor of Guzara district. Mr. Hanafi worked as Editor-in-Chief of the Umat (Nation) monthly publication in Mashhad Iran, as member in Constitutional Loya Jirga and as representative of Herat people in fifteenth and sixteenth rounds of parliament. Qazi Nazir Ahmad Hanafi is an ethnic Tajik and he is board member of Jamayat-E-Islami Afghanistan. “The recent floods in Herat and the lack of standard hospitals are the problems of people in Herat province,” Mr. Hanafi said. Breshna Rabi, daughter of Mir Ghulam Mohammad, was born in Mazar-i-Sharif in 1963. Ms Rabi graduated from Sultan Razia School in 1986 and has a Master’s Degree in International Law. 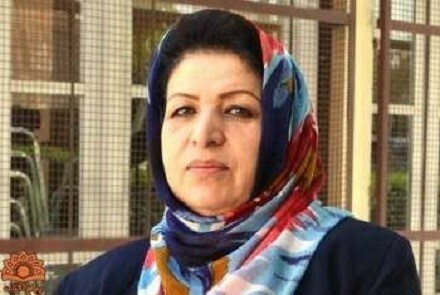 Prior to entering House of Representatives, Ms Rabi had been a teacher as well as principal of a school. It is the second time that she won a set in Afghan parliament. In her previous term she served as member of Education and Higher Education Committee of House of Representatives. Ms Rabi is an ethnic Tajik who does not have membership of any political parties. 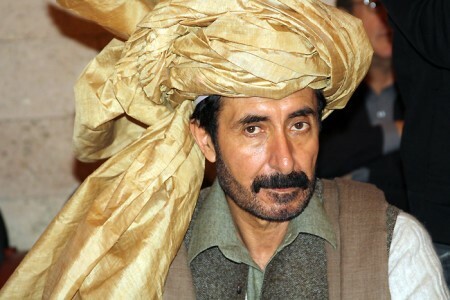 Nader Khan Katawazai, son of Haji Amanullah Khan, was born in 1957 in Paktika province. His work experience includes, teaching, business, and participation in Emergency Loya Jirga as well as Constitutional Loya Jirga. He also worked as head of Department of Tribes and Frontiers of Paktika and as representative of Paktika people in 15th and 16th round of parliament. It is the third time that Mr. Katawazai entered to House of Representatives. In previous term he has served as member of International Relations committee of the parliament. Mr. Katawazai is an ethnic Pashtun and doesn’t have membership in political parties.